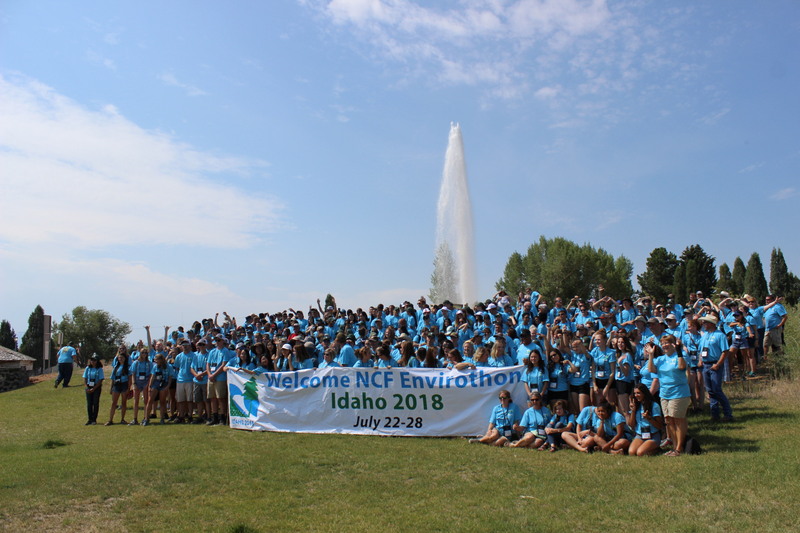 Welcome and thank you for your interest in the North American Envirothon, North America’s largest high school environmental education competition! Each year, Envirothon provides more and more students with a chance to get “up-close and personal” with North America’s natural resources. Envirothon offers both in-class curriculum and hands-on field experiences focused around ecology, natural resource management, and current environmental issues. This unique combination of learning experiences and breadth of study is part of what has made the Envirothon a huge success with students and educators across the United States and Canada. Today, Envirothon is able to push forward in its mission to bring environmental education to North America’s youth because of generous contributions from our sponsors. States and provinces often model their programs after the North American Envirothon to better-prepare their students for the final competition. Given the flexibility of the State/Provincial Envirothon, competition formats may vary. States and provinces are encouraged to tailor their programs to meet their specific needs. The best way to learn about the Envirothon is to attend a competition in your area. 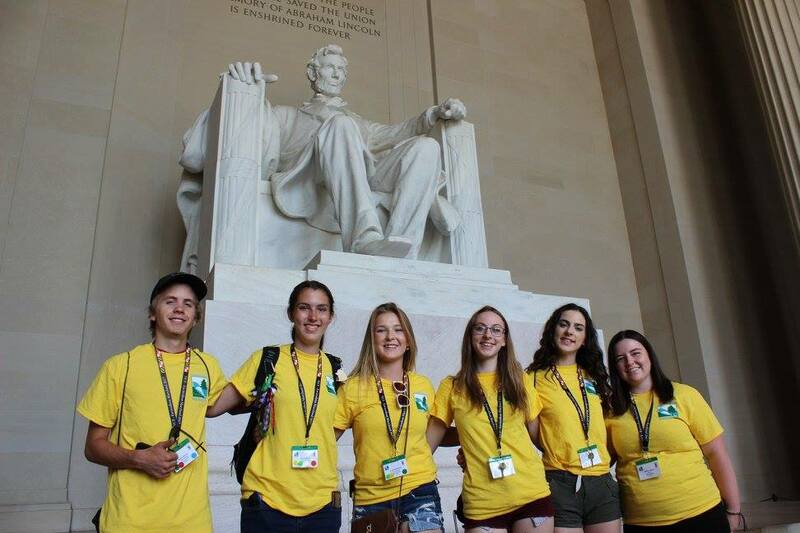 New Brunswick, Canada – Envirothon NB coordinated by Science East Science Centre. For more information, visit the North American Envirothon website. 2017 NB Team at the North American Envirothon.